We pride ourselves on being able to offer practical, long term solutions to almost any security problem, and over time this has helped us develop a reputation for efficient, reliable and professional service. Our commercial products and services also extend to providing repairs and services for Rental Properties and Property Management companies. Albany Lock Service can supply and install a Restricted Key System to help secure your business premises. In this day and age accountability is extremely important for businesses and government organisations and a Restricted Key System from Albany Lock Service can help track your keys and eradicate unwanted copying of keys. All records are kept on our specialist Key Management Software which requires the correct authority for ordering. We offer differing levels of Restricted security keys that can be adapted and designed to suit your individual requirements. Take your Master Key System to a new level of security with Key Manager 7. Key Manager 7 allows you to monitor and manage all keys, key holders and the doors they access. Albany Lock Service provides all of its customers who use Key Manager specialist training and support to ensure the software is installed and integrated seamlessly into the end users IT system and business or organisation. Albany Lock Service can supply and install a Registered / Restricted Key System to help secure your business premises. This allows you to control key duplication for your premises. Keys supplied by Albany Lock Service will only be duplicated with your authority. We offer differing levels of security with your restricted system from simple in-line conventional systems to high security pick, bump, & drill resistant cylinders. The keys are stamped with the system number/level & key issues # (Sequence Stamping) for key control. From office doors to schools & hospitals, Albany Lock Service has a door hardware solution for you. We stock a wide range of door hardware and have access to the majority of brands used in the Australian market. We also carry extensive stock of commercial locks, padlocks, closers & furniture used in most schools & institutions. This avoids costly down times waiting for parts to arrive from Perth or Eastern States. Our experienced staff can assist with providing a quality outcome for your needs. To a business, a safe can be the only form of protection for your sensitive documents, HR records or computer backups. Even the thought of these items being destroyed or stolen sends a shiver down the spine of most business owners. 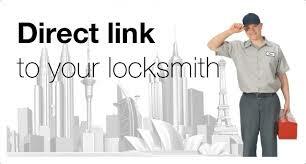 Albany Lock Service can supply and service almost all the major brands of commercial safes on the Australian market. So if your records require securing or your computer backups are being stored in your desk drawer come and see our friendly staff who will recommend, supply and install a quality safe to meet your requirements. A complex key system also needs a simple and secure way of storing your keys when they are not being used. Our Key Cabinets fit the job perfectly. From a simple key lockable cabinet right up to a sophisticated tag-in tag-out audit trail cabinet and everything in between come and see us and we will ensure your keys are properly secured. 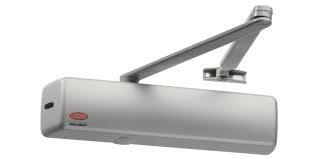 Albany Lock Service carries a large range of door closers to suit all styles and sizes of doors imaginable. 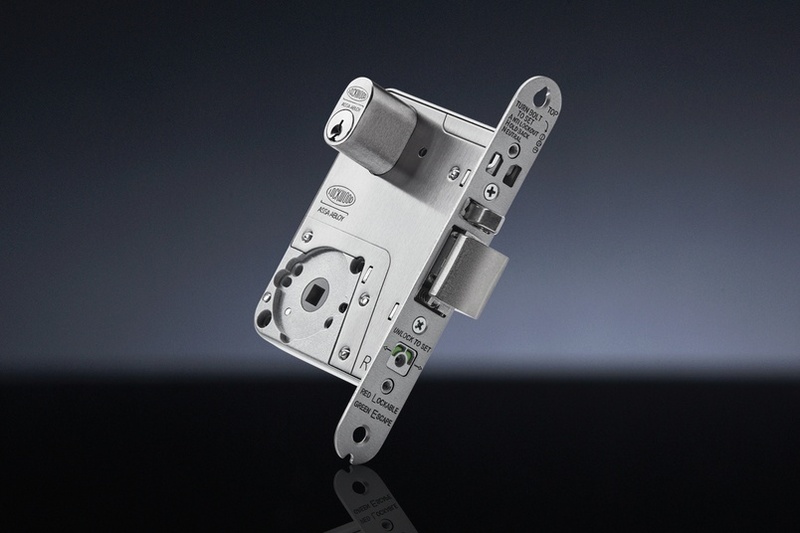 Ordering or supplying the correct door closer is often a daunting task but our knowledgeable staff can help with identifying your requirements. 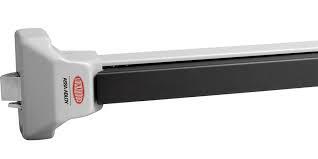 We supply and install closers from manufactures such as Lockwood, Kaba, Ryobi and Dorma to name a few. To conform with Australian Standards, Panic Exit devices are generally installed on exit doors and designated fire exits. Their function is to provide ease of exit in the event of a fire or other emergency. There are numerous brands, styles and locking options and once again our highly trained staff can help take the guesswork out of conforming to these regulations.